Today, “Reno’s Old Time Music” has nearly doubled its carriage with its transition to the RFD-TV network, reaching an estimated 46 million homes weekly and pulling an estimated 1.2 million monthly viewers. Although the name has changed slightly, the format remains largely the same, which includes performances by Ronnie Reno & The Reno Tradition and the weekly featured guest, an interview segment, the extremely popular “Super Pickers” segment and a sterling closing performance by the guest, who is joined by Reno on the Main Stage. 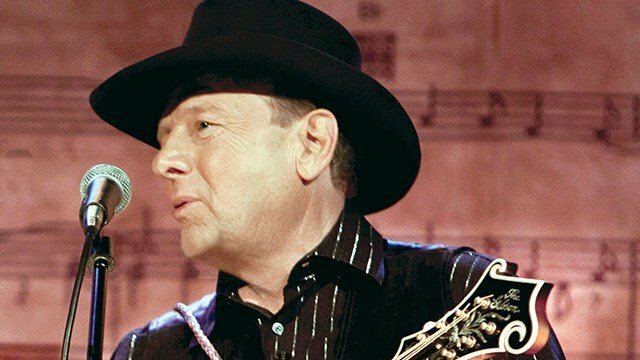 Reno was honored with both the IBMA “Distinguished Achievement” (2006) and “Broadcaster of the Year” (2013) awards due to the continued success of the show.